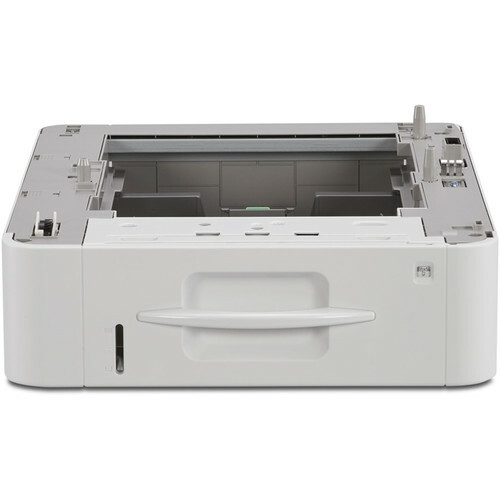 Maximum Paper Size: 8.5 x 14"
This TK1240 Paper Feed Unit from Ricoh is an accessory tray module designed for the SP C360DNw and SP C352DN LED color printers. It can hold up to 500 sheets for fast operation and accepts media ranging from 5.5 x 8.27" to 8.5 x 14" in size. Box Dimensions (LxWxH) 24.7 x 19.0 x 10.1"